Amritsar, called colloquially as Ambarsar, a holy city in Punjab state of India, was founded by Guru Ram Das, the 4th Guru of Sikhs in the year 1574. Thus, this city was historically known by the name Ramdas Pur. Amritsar is world-famous due to the Harmandir Sahib, popularly known as "the Golden Temple." This holy place has most visited Gurdwara across the globe and has great spiritual significance not only among followers of Sikhism but also among followers of other religions, and is visited by millions of people every year. Amritsar has been selected as one of the heritage cities by the Government of India. Amritsar has historical links, the major being Jallianwala Bagh massacre took place on 13 April 1919, in which hundreds of Indian civilians were massacred on the orders of General Dyer, a senior British military officer in British regime over India. Operation Blue Star from June 1 to 6, 1984, ordered by Indira Gandhi, the then Prime Minister of India, was an Indian military operation, which created rage among worldwide Sikh community. The army and tanks entered into the sacred Harmandir Sahib complex and ruined it immensely. Amritsar is not just a sacred city but a major business center of Punjab state. Amritsar typically has a Punjabi culture, mostly Sikhs, though people of other religions and cultures also inhabit in this city. 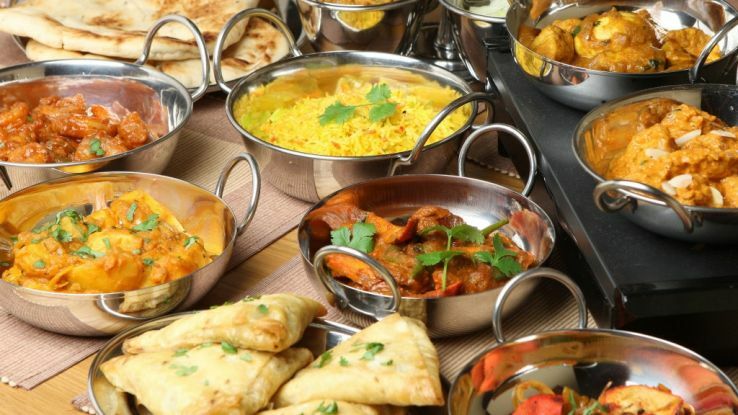 Amritsar is, therefore, exceptionally known for Punjabi cuisine and dishes, especially named Amritsari dishes. On the top is round the clock Langar community kitchen served at the Golden temple. Besides, there are all India famous Amritsari Kulcha, Lassi, and Jalebi milk. Amritsari fried fish and butter chicken are top recipes in non-veg foods. Besides, there are large varieties of exclusively Punjabi delicacies. Dhabas, the traditional style small restaurants, are famous top serve these dishes and visitors usually love to dine on these places. Amritsar shares boundary with the neighboring enemy country Pakistan on Wagah border and that’s why this city is a sensitive destination, but this doesn’t affect its visitors to pay obeisance to their Guru at the Harmandir Sahib and other tourists. Amritsar has a semiarid climate which is extreme; hot summers and cold winters. Amritsar has supple transport system and is connected to many domestic locations by road, rail and air transport. Due to its location on historic Grand Trunk Road G.T Road on NH-1, this connects many Indian states. Amritsar rail route connects many Indian states and Pakistan. Sri Guru Ram Dass Jee International Airport connects global locations, apart from popular domestic cities. Amritsar is the city which most people globally love to visit in their lifetime. 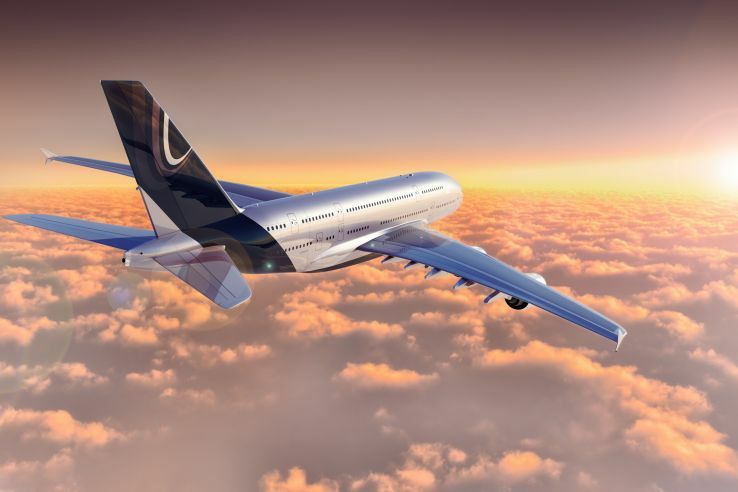 Amritsar offers good transport connection almost everywhere, and offers good feasibility of using air transport. There are many places and historical Gurudwaras to visit in this city. Many sightseeing locations are near to the Amritsar international airport. The Golden Temple, not to be missed sacred place, is at a distance of 12.3 km from Raja Sansi Airport. 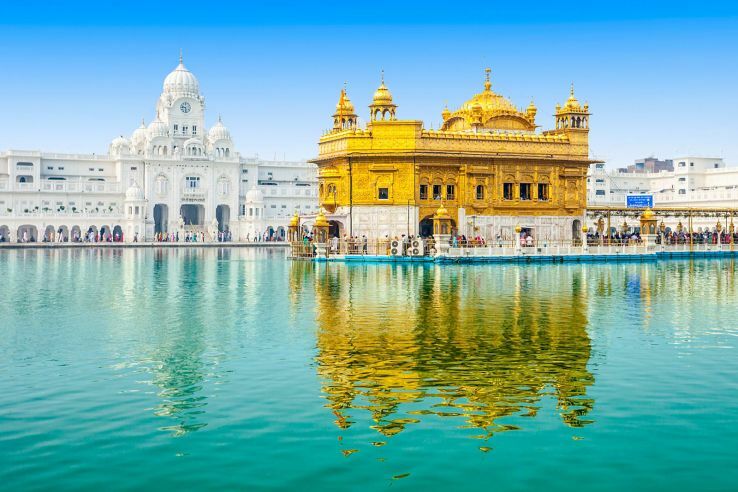 It includes visit to the Akal Takht which is 12.2 km from the Airport, and Amritsar Heritage Walk in Town hall at a distance of 11.9 km from the Airport. The famous historical Tarn Taran Sahib Gurdwara is 15.1 km from the Airport. The Partition Museum made in the memory of Indian independence is just a 5-minute walk from Golden Temple and 11.9 km from the airport. 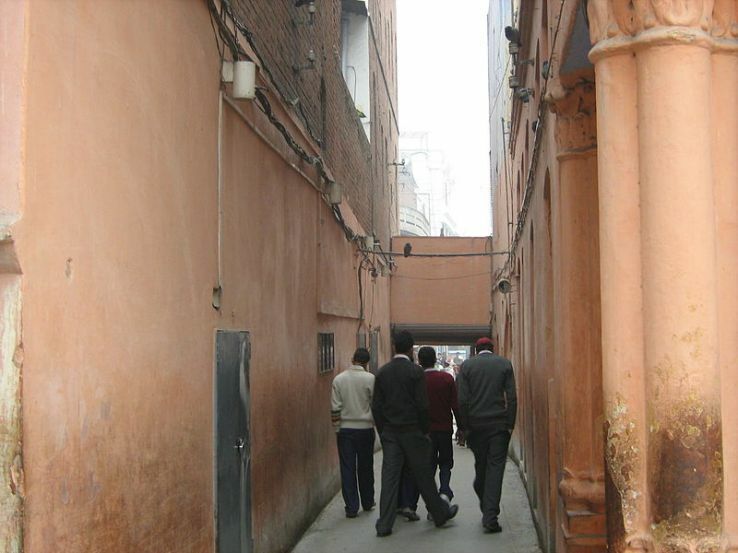 Jallianwala Bagh is a historical place near Golden temple, 12.0 km from the Airport. Gobindgarh Fort is another historical location 10.7 km from the Airport. 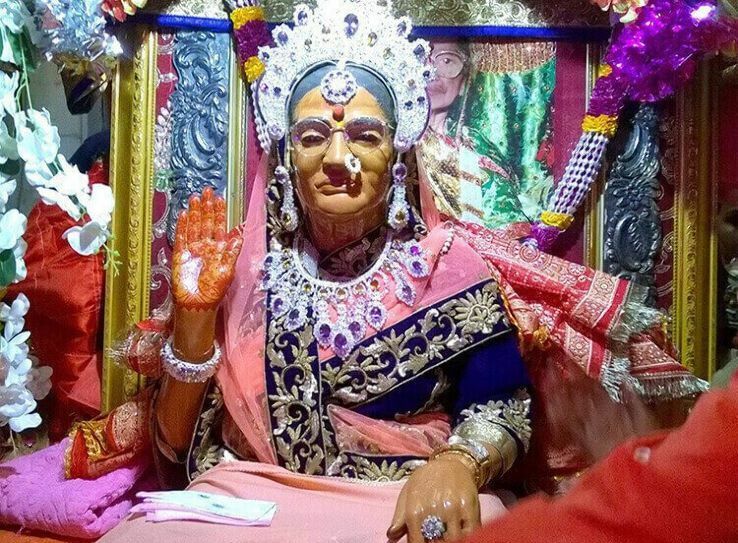 Mandir Mata Lal Devi and Durgiana Temple are at a distance of 9.8 km and 11.1 km respectively from the Airport. So, most places to visit are in the range of 9-12 km and can be visited in a single trip. 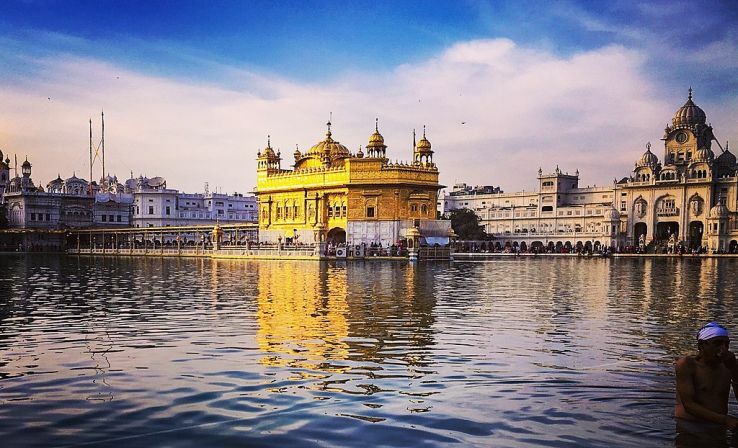 This makes Amritsar one of the best cities to visit in India.